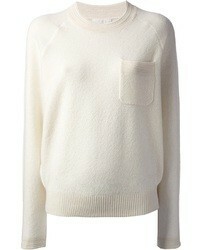 Chloé Slim Round Neck Jumper $303 $506 Free US Shipping! 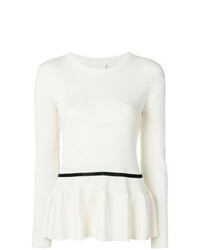 Chloé Ribbed Peplum Jumper $668 $1,113 Free US Shipping! 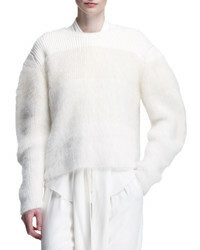 Chloé Ribbed Crop Sweater $759 $843 Free US Shipping! 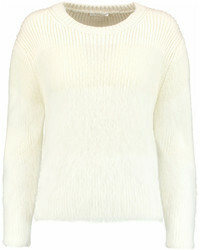 Chloé Boat Neck Ribbed Jumper $534 $1,068 Free US Shipping! 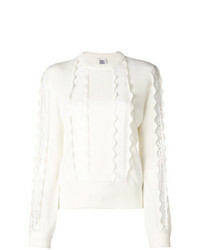 Chloé Boat Neck Jumper $548 $843 Free US Shipping! 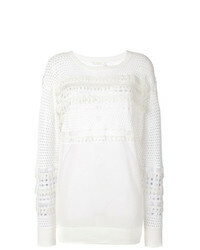 Chloé Mesh Effect Sweater $365 $731 Free US Shipping! 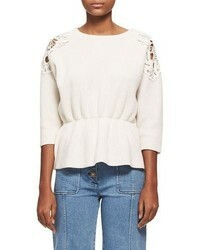 Chloé Ribbed Lace Jumper $800 $1,000 Free US Shipping!